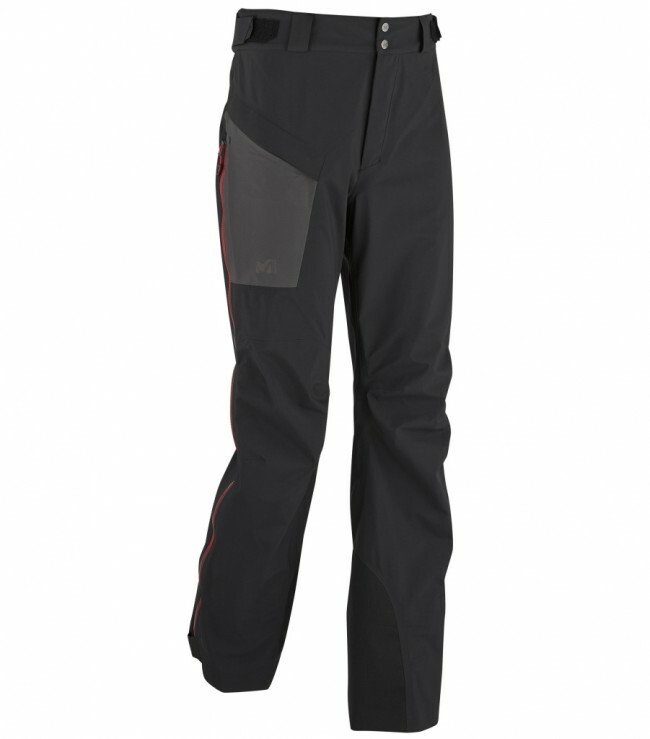 "A protective pant for modern mountaineering and alpine-style ascents. Its distinctive cut, with a slight climbing-pant vibe, really frees up your movement on the most technical sections. Lightweight and flexible, it knows how to breathe.